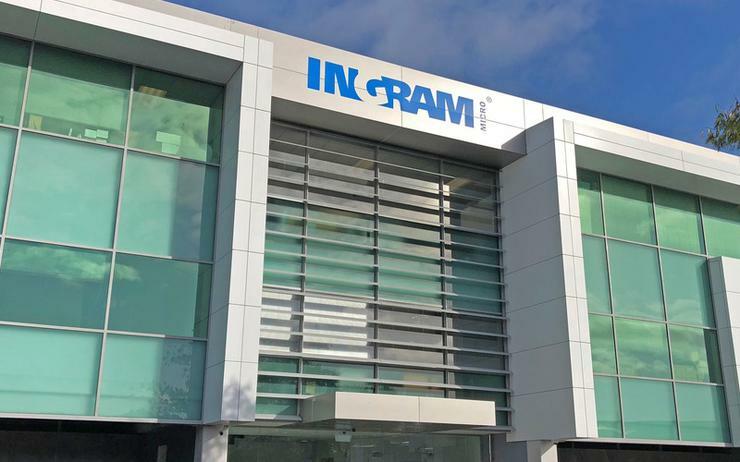 Ingram Micro has unveiled a new online portal designed for the channel in New Zealand, leveraging algorithms for the distributor’s buy back scheme. Specifically, the commerce lifecycle services division has created an offering to automate the process in which resellers can repurpose redundant equipment. The aim is to reduce the amount of e-waste that ends up in New Zealand’s landfills, while also providing partners with instant buy-back pricing on products during the sales process. “Resellers are given access to over six million items from multiple vendors taking part in the company’s comprehensive programme,” said Adam Peden, general manager of commerce lifestyle services at Ingram Micro. According to Peden, Ingram Micro provides full reporting for resellers to share with customers alongside assurances around data security and environmental sustainability. “Resellers and their customers can enjoy peace of mind knowing that Ingram Micro will undertake a secure data wipe, and will issue a certificate attesting to this work upon its completion,” Peden added. Under the banner of Ingram Micro ITAD, the buy back scheme has prevented over 10,000 items ending up in landfill, since launching two years ago as a manual process. For Peden, the ability to understand an equipment’s trade-in monetary value has become a “key component” in determining the purchase for new equipment, installation and consultancy services. As a result, this in turn has allowed resellers and vendors to market to specific verticals through the offer of a replacement programme. “We’re excited to be premiering this solution in New Zealand and we are confident it will prove a great success because Kiwis are well-known for being early adopters of technology,” added Amit Jamnadas, business solutions manager at Ingram Micro.